The Display Ad-billing system offers both Open Item and Balance Forward accounting. Its table driven design allows each newspaper to tailor the system to provide maximum flexibility for rate structure, revenue calculation and profit center maintenance. The system allows for cross-selling and revenue allocation across up to 999 different publications with one insertion order. The Accounts Receivable system offers entry from insertion orders and from marked copy after the paper is printed. Our Ad Manifest entry can be directly posted to various layout products such as Managing Editor and Layout 8000. Reports produced from this file provide valuable tools for both the sales and layout departments. 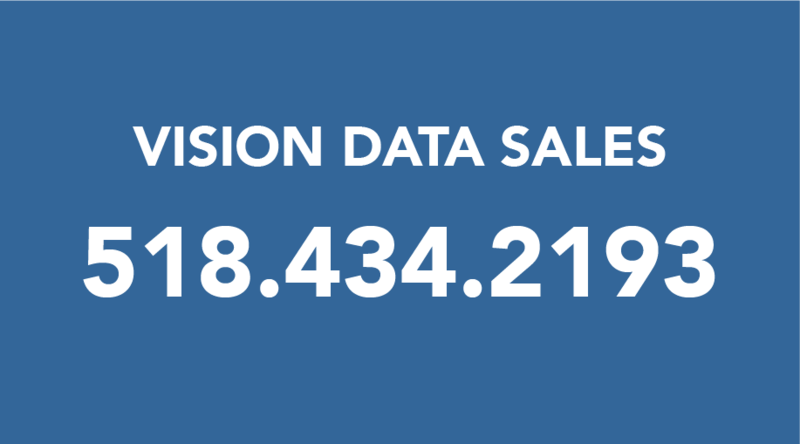 Tip of the day: Vision Data Customers are now taking advantage of our new interface to PuzzleFlow for Ad Tracking. Contact sales@vdata.com to learn more.